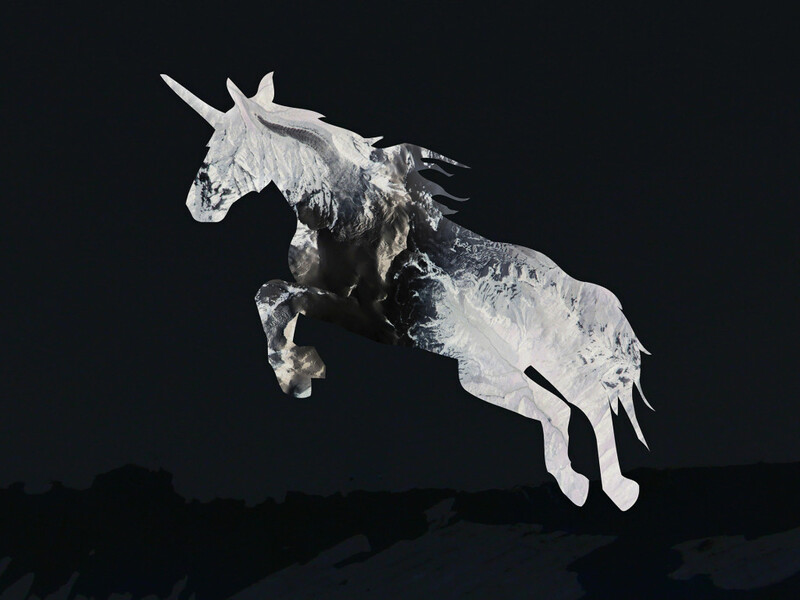 Three months into 2016, signs are emerging that the unicorn reckoning is upon us. A new report from Silicon Valley Bank suggests that corporate valuations are coming down; startups are focusing more on profits; and one of tech’s most important metrics—founder optimism—is flagging. To prepare for tighter times, Becker says startups are adopting more discipline in their approach to running their businesses. Instead of focusing on growth at all costs, as many start-ups have done in recent years, executives say they plan to work toward profitability. And they’re trying to spend less of the money they have in the bank while they do so. Partly, that’s because most startup execs are coming to terms with the fact that the next round of financing will be harder to raise. In 2015, says Becker, these companies might have planned to raise another round at the same valuation or higher; this year offers a new reality. If startup executives are able to raise money at all, they may find investors believe their companies are worth less. “Companies are instead saying, ‘let’s lower our burn rate, hit our milestones, and focus on our business,'” says Becker. Startup executives are also more realistic about their longterm goals for the companies they’re building. “The vast majority of companies—maybe 90-95 percent—get acquired at the end of the day,” says Becker. Ambitious and optimistic founders have always professed to aim for an initial public offering. Right now, however, IPOs are out of fashion. Partly, that’s because last year’s IPO market was a drag—tech startups like Box and Square were valued by the public markets at less than their investors believed they were worth. But also, as corporate valuations come down, larger companies can afford to make more acquisitions. More than half of the survey’s respondents say they hope their companies will be acquired, while only 17 percent anticipate they will eventually take their companies public. This outlook is only the latest in a series of signs that the startup landscape is beginning to turn down. The amount of office space available for sublease in San Francisco has jumped 50 percent since November to 1.7 million square feet, according to the commercial real estate firm CBRE Group. (New tenants, however, are reportedly not yet seeing a steep discount in rent.) This comes on top of a growing number of tech companies reporting layoffs. Bay Area-based tech companies Yahoo, Autodesk, NetApp, and Kabam have all laid off at least a tenth of their employees this year, among many others. Becker doesn’t think these shifts constitute the start of a bust, however. “We’ve had so many years of expansion and access to capital,” he says. “This year you’ll see more of these companies return to their natural levels.” The discipline that imposes, he believes, is ultimately a good thing for anyone looking to build a business. In other words, not a crash—a correction.